Before Brady was a star at Michigan and a 6 x Super Bowl Champion with the New England Patriots he was a star at Serra High School. Played football and also baseball he was drafted in the 18th round by the Montreal Expos. 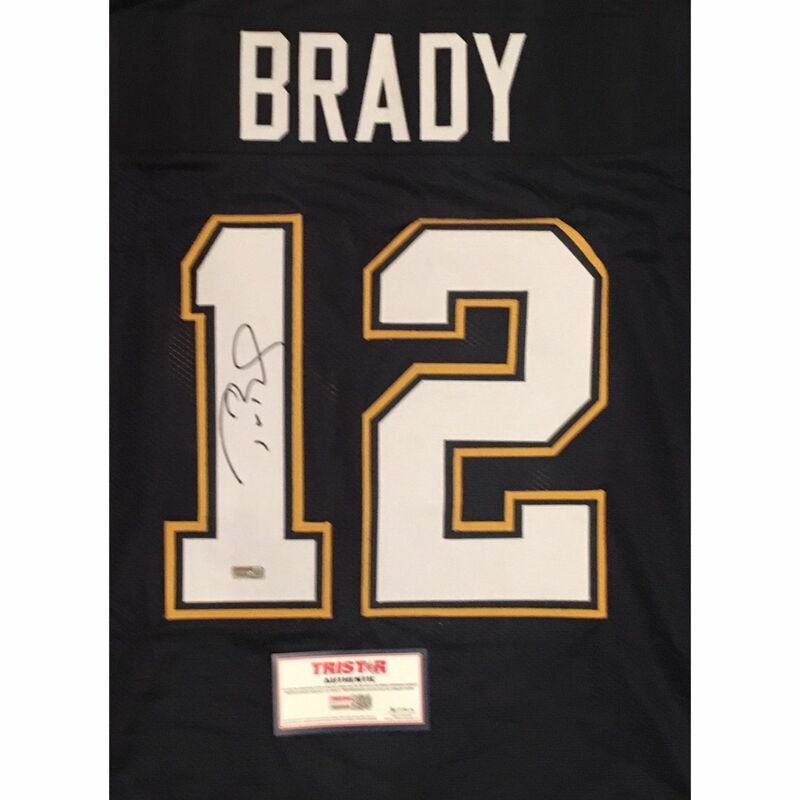 RARE item for the Tom Brady collector or Serra High School alum. 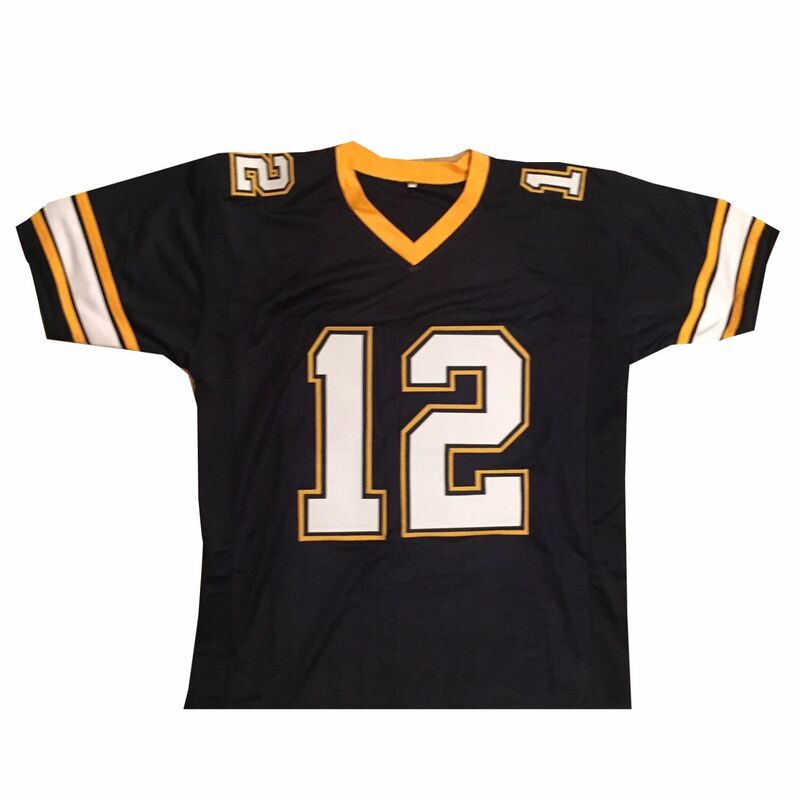 Custom jersey name and numbers sewn on size XL. Autograph is authenticated by TRISTAR. 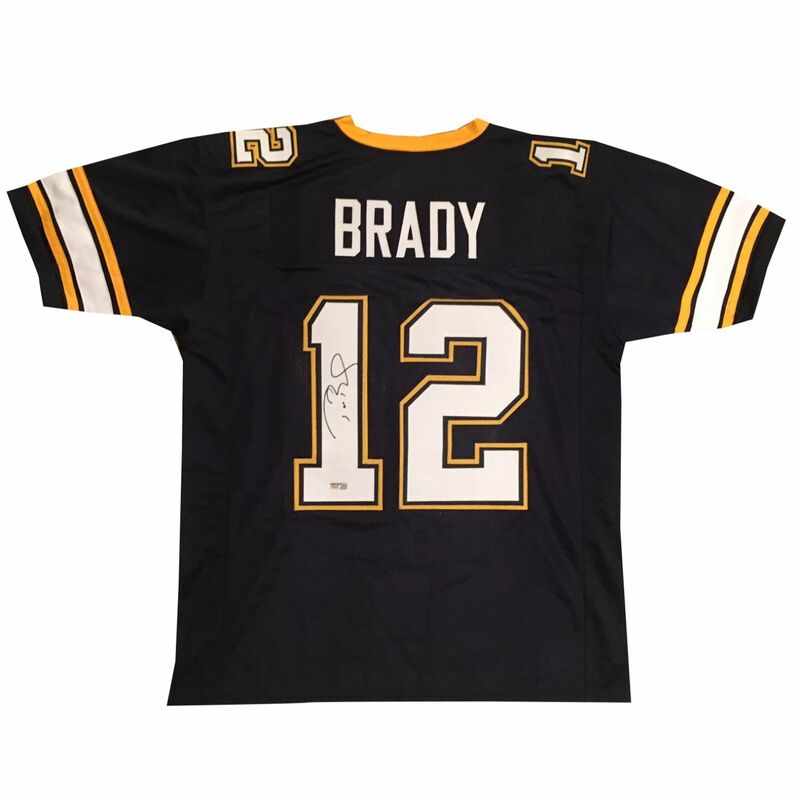 They conducted the signing with Brady and have long been Brady's exclusive autograph provider. 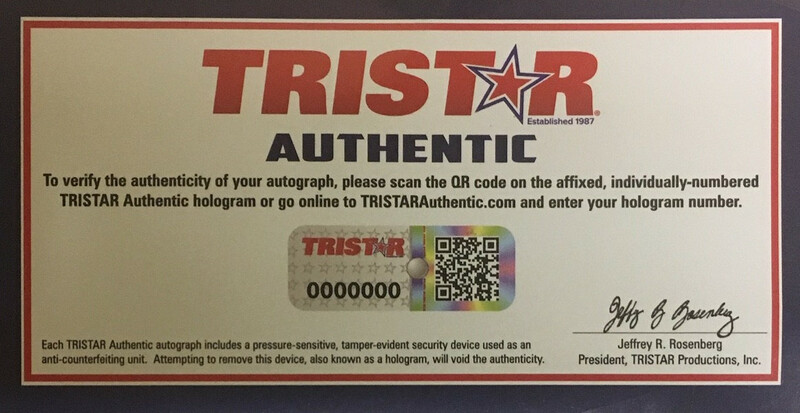 Jersey comes with TRISTAR's unique hologram # which is verified on their website. Once verified states the item and date that it was signed. 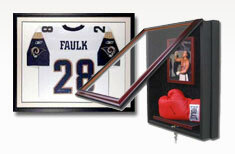 Most sought after authenticity for Tom Brady autographs are TRISTAR authenticated items. Very rare jersey!